The Probables are a rhythm-­‐driven, folkcana/roots rock band from Jamestown, New York. The band formed in March of 2016 and hit the ground running by releasing their EP in July of the same year. The Probables follow-­‐up release, “Cumberland Line,” brought to fruition in June of 2018, expanded their music scope. With influences of Americana, Folk, Contemporary, Bluegrass and Rock, The Probables result was a fusion of a unique blend. 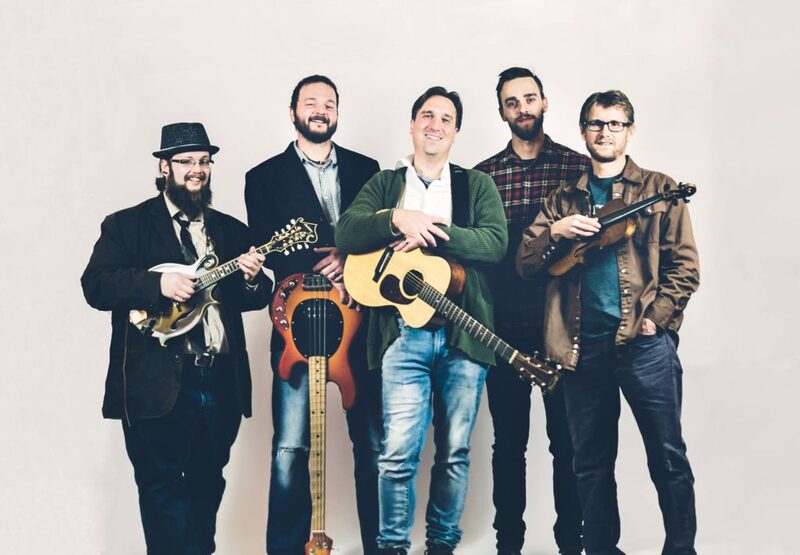 The Probables consist of 5 members: Steve Johnson -­‐ Lead Singer/Acoustic Guitar, Matt Gronquist -­‐ Accordion/Fiddle/Vocals, Adam McKillip -­‐ Mandolin/Vocals, Ryan Ecklund -­‐Bass, and Nick Campbell -­‐ Drums to complete the sound! So much great music comes from the great state of New York that it can be a bit overwhelming sometimes to wade through all the new releases. The Probables broke though the stack for me and made an impression with their new EP, “The Home.” They call it Folkgrass and I tend to agree. Songwriter and singer Steve Johnson gives us some great folk lyrics but I think it’s Matt Gronquist on Accordion, Fiddle, and Mandolin who crosses it over into that wonder blend of Bluegrass and Folk that makes this band an instant fave. The songs “I’m Home” and “Homeward Bound” were instant standouts for me and should be added to any Bluegrass or Folk radio rotation.